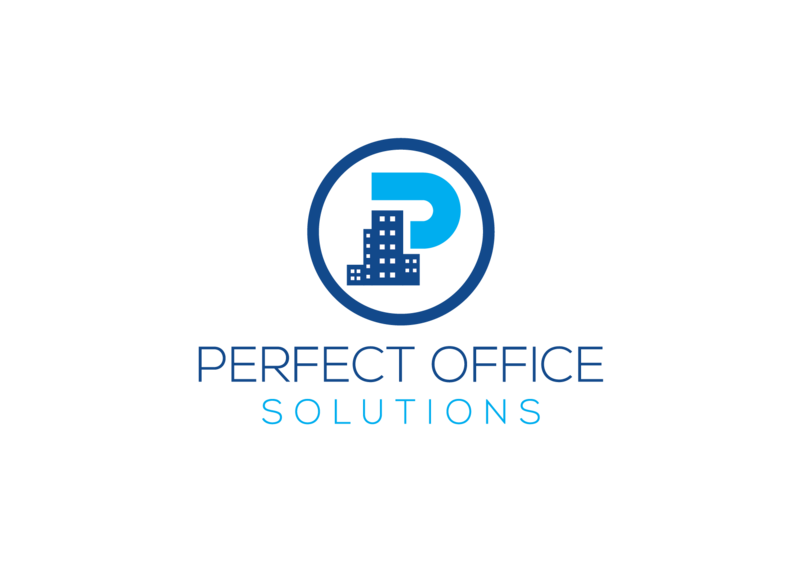 Perfect Office Solutions wants to help you take your business to the next level! Start prepping your presentation skills for The Perfect Pitch Competition. Our team of independent judges want to hear why you’re passionate about your business and your vision for the future. The winning pitches will win CASH prizes towards your business. Be one of eight to pitch your business to our panel of judges for a chance to win money for your business and office space. Grab a drink and chat with attendees and other entrepreneurs. Listen as the finalists present for up to three minutes each. The judges will announce the three winners. There are a few ground rules for the competition! Each finalists will only have up to three minutes to pitch their business ideas. That means be concise and to the point! Be sure your presentations are concise and well organized. Your business idea must be original. Any concepts found to be copied from another source will resort in disqualification. Presentations may not include graphic images or profane language. You can also donate towards the prize fund. We couldn't have done it without J. Simms Events & Marketing.